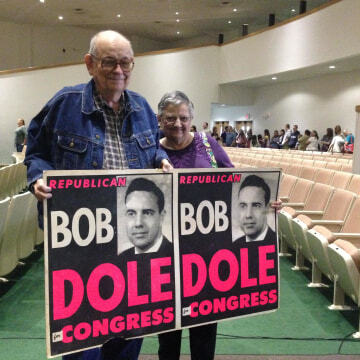 Bob Dole is 90. And on any given day you might catch the august former U.S. senator making three or four or five campaign-style appearances somewhere in Kansas, his beloved home state. Dole is not running for anything. In fact, he jokes that this might the first time a lot of people have seen him not asking for money. That always gets a laugh. 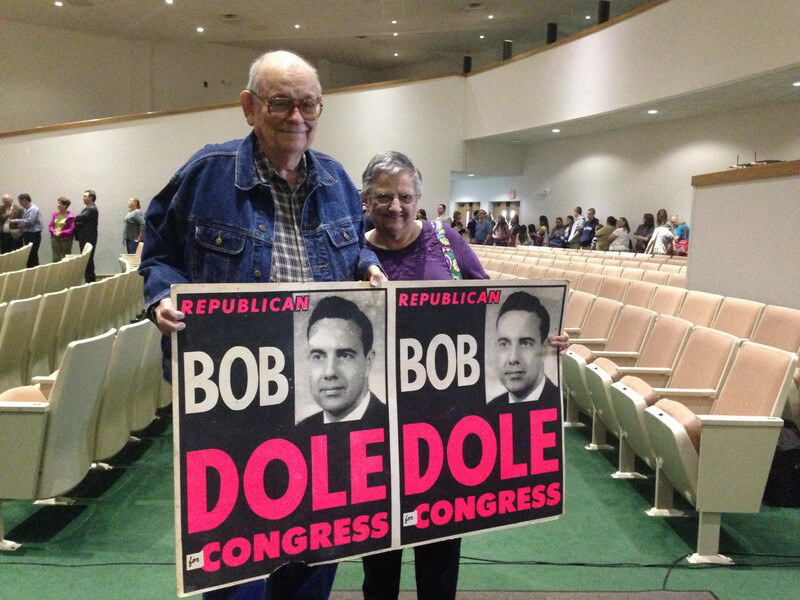 Dole was an old-school, get-it-done kind of politician. Working across the aisle was common in his day. The word bipartisan was not considered profanity. The one-time Republican vice presidential and presidential nominee is on a mission to spend time in all 105 counties in Kansas. He figures it will take him until sometime in the fall to accomplish just that. The purpose, he says, is to say thank you. 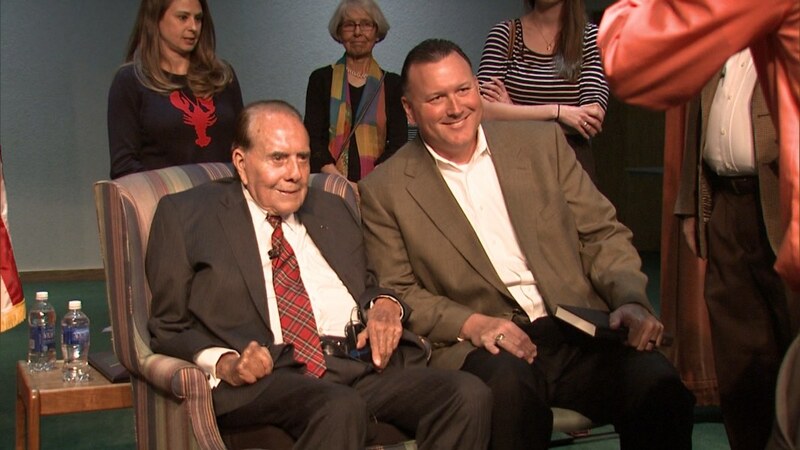 From county attorney, to the state legislature to Congress and the Senate, Dole spent most of his adult life serving Kansas. From his perspective, it was his privilege to do so. Dole told me he figured the tour would be a way to connect with some old friends -- maybe even have time for coffee. But at some stops, the crowds are in the hundreds. Everyone wants a picture. And everyone wants to say thank you to him.